Derek Jeter stands in for his last at-bat ever in Chicago. 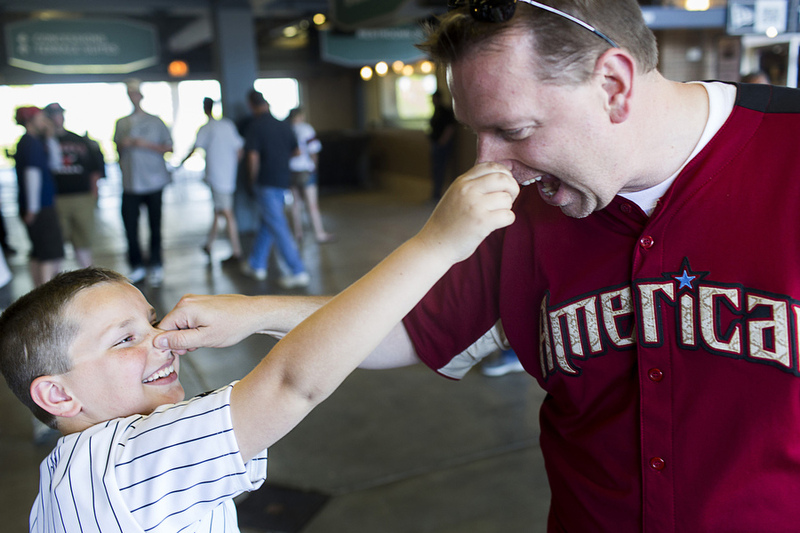 Mike Zimmerman and his 9-year-old son Mike pinch each other's nose before the game. Brian Bonchick plays catch with his daughter Amanda before the game. Rich Muncy and his 3-year-old daughter Maleah ascend an escalator. Kevin and Robert Zibricky look on during the national anthem. 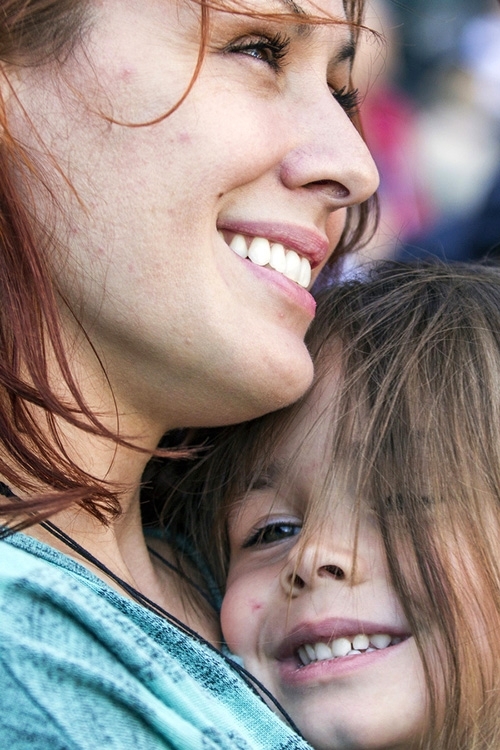 Sayumi Stout took her 4-year-old daughter Naryssa Mueller to her first game. Lloyd Rutzky has been a vendor at Cubs and Sox games for 50 seasons. Derek Jeter leaves Chicago for the last time as a player.